A database that is accessible to the clientele from a single source on the internet, which is called the Cloud, is called Cloud Database. The necessary information or data is made accessible to the users on request through the internet platform from the servers of the providers. This service is also called as DBaaS…Database as a Service wherein the databases make use of cloud computing so as to attain maximum scalability, multi-tenancy, high availability and most important of all effective resource allocation. How Weberloo help you in your Cloud Database? Delivery of fast applications: We have a purpose-built driven architecture that is built exclusively to offer consistent and high performance. Rather than the traditional hardware virtualization, we go in for the container based virtualization that offers high performance SAN storage along with a network for dedicated storage. Absolute protection for data: When you hire our service, you can be assured of having servers that are on standby just in case of any failure. It encompasses redundant storage that comes in with data replication that is already built in. Additive value to the team: The time taken to perform manual works will be halved as there is absolute automation of all those time consuming jobs. For instance, configuration, patching and deployment are automated and they save heavily on time. You can easily provide for your database through the Control Panel or the API which will help in saving time again. The database can be easily scaled for smaller memory size or bigger memory size. Fanatical support: When you hire our Cloud database service, you can be assured of fanatical support at all times…24x7x365days. You could choose the ticket support option or the phone or the chat options too. In case you opt for the managed service level, we will be able to move your tables and databases; provide adequate backup or if you wish, restore your database, create as many users you wish to have and offer your assistance with all the basic optimizations. 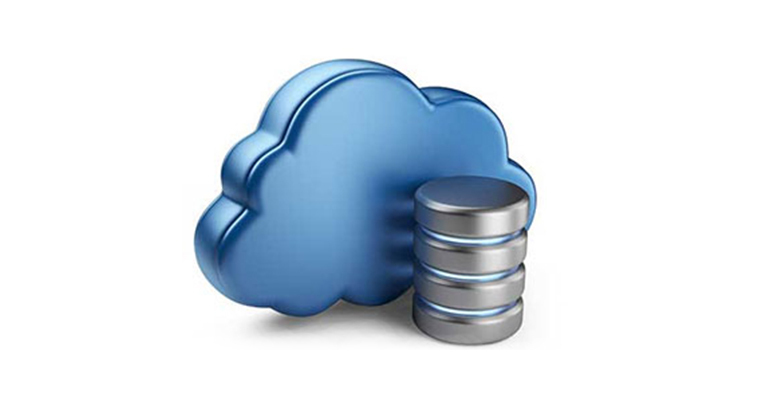 Sign up for our Cloud Database service and you will not regret even once! For more information on this service, contact us.